Looking To Hire A Function Room? 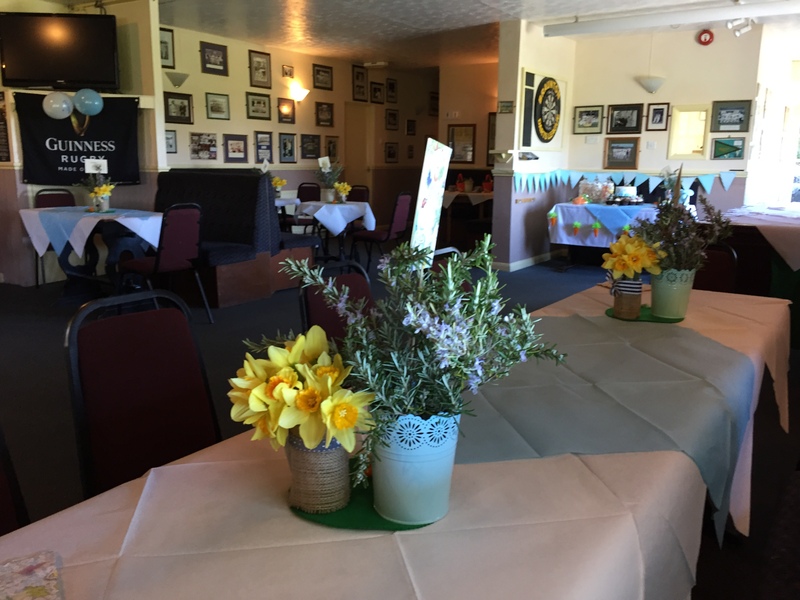 The club house is ideal for corporate functions, christenings or Birthday parties. Located in one for the most prestigious locations in Braunton with beautiful view of the marshlands and burrows, why not hold you next business conference or away days at Braunton Cricket Club? The main club room can cater for up to 150 people. The meeting room can seat up to 20, whilst our changing rooms are also available and can cater for 30 people home and away. This option has proven popular with local fishing clubs, runners and Scout and community organisations. Get your team kit here! If you own or work for a company that may be interested in helping your local community, Braunton Cricket Club are looking for sponsors. More Information. 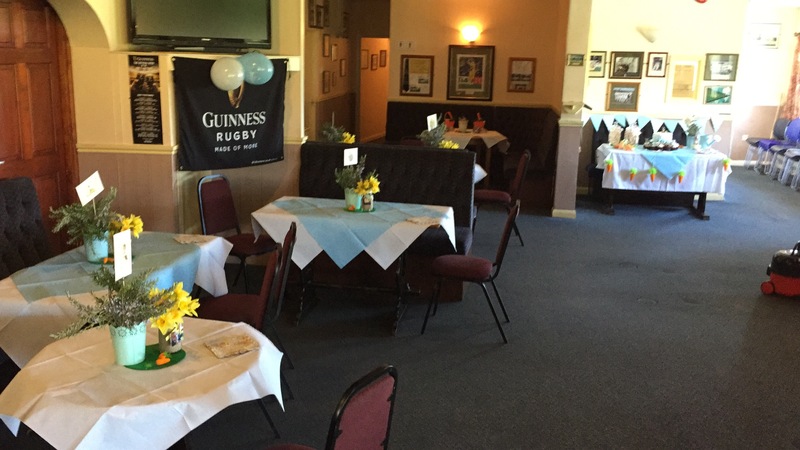 Hire the clubhouse for a private function.